In recent times we can see Vinhomes Golden River Ba Son apartment project has been and still is a luxury monument boom with all luxury and classy amenities as well as trendy The culmination of the Vinhomes Golden River blew right into the heart of the city. With the location of beautiful diamonds dreaming and all the gold quality gadgets blend into the model can be said “city in the heart of the city”, promising to bring you and your family a living space combined with resort just at Vinhomes Golden River. With all such top-class amenities that make every customer satisfied, there is a problem that every customer is interested in is the price as well as many questions related to buying and selling Vinhomes Golden River Apartments. Let’s go and find out the answer! Where is the location of Vinhomes Golden River Apartments? 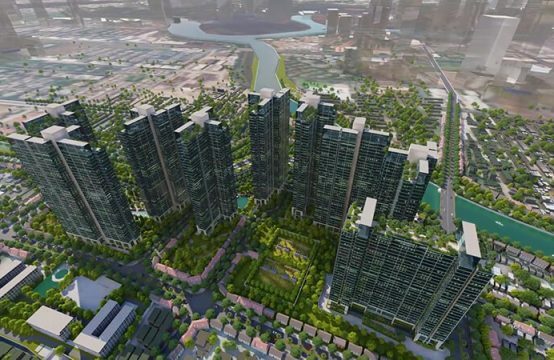 The project is located in the diamond position that Vinhomes Golden River owns that is near the market, near water, near the road and finally Metro. This can be said to be a positional standard that few apartments have. Thanks to this position diamonds that all residents here enjoy all the benefits as well as enjoy the cool and fresh air. 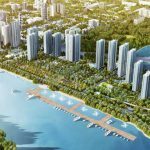 Vinhomes Golden River is located right on the Saigon River, right in the heart of District 1 – where it will focus on the development of office buildings, a new urban area and riverside scenic. Combined with Ben Thanh – Suoi Tien metro line will bring you a convenient and fast transportation. This unique position will definitely make every customer satisfied. Advise me on the bank loan package when buying the Golden River Delta apartments? Techcombank provides customers with a loan package of up to 70% of the value of the apartment. Specially, apply at 0% interest rate maximum for 20 months, the maximum loan period is 25 years plus appraisal of simple and flexible loan application in accordance with state regulations will make every customer can buy the apartments of Vinhomes Golden River easily. 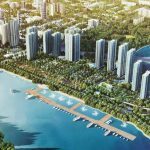 At the same time, VietinBank has also launched and offered preferential loans to customers up to 75% of the value of apartments in Vinhomes Golden River. Apply flexible and attractive interest rate incentives to different loan packages such as: with a term of 24 months to 60 months, the interest rate will be 6.49% per annum. With a term of 60 months – 120 months, the interest rate will be 7.49% per year. And for 120 months or more, the interest rate will be 8.29% per year. 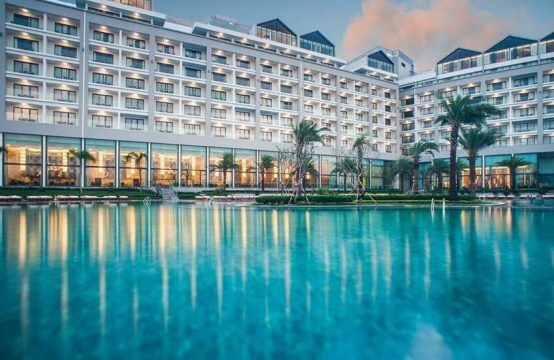 So with preferential interest packages of Vietinbank as above, customers will be able to easily choose the package that best suits their conditions. Can customers buy Vinhomes Golden River Bason apartments be transferred? With the goal to put customers first, investors Vinhomes Godlen River apartments will bring all the conveniences for customers. When you own one of the apartments in Vinhomes Golden River, you can completely sign for rent, transfer or transfer … to another person. So when there is something or purpose to transfer you are completely assured by the transfer of apartments in Vinhomes Golden River is absolutely easy and fast. 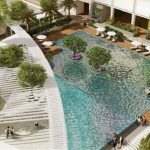 Is the process of buying Vinhomes Golden River apartments simple? 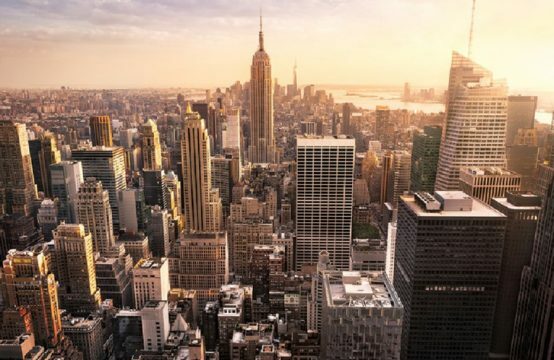 It is difficult to buy a product in a quality project both in terms of location and vision if you do not go through a professional and reputable agency. When you buy Vinhomes Golden River apartment is extremely simple because there is a professional agent named Ti Tam to advise and give you the best real estate tactics. 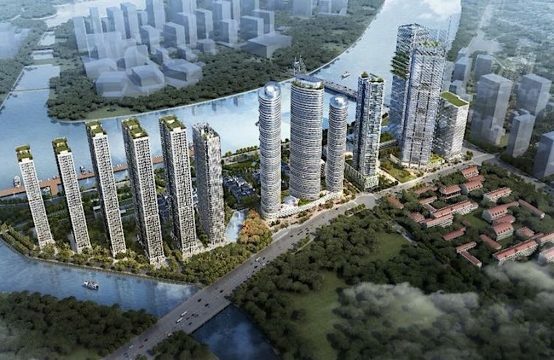 Ti Tam dealers are closely related to Vingroup – the investor of the project, customers to Tri Tam have the apartments at reasonable prices at Vinhomes Golden River. They will make sure to advise clients on the right time as well as tactics in investing real estate. 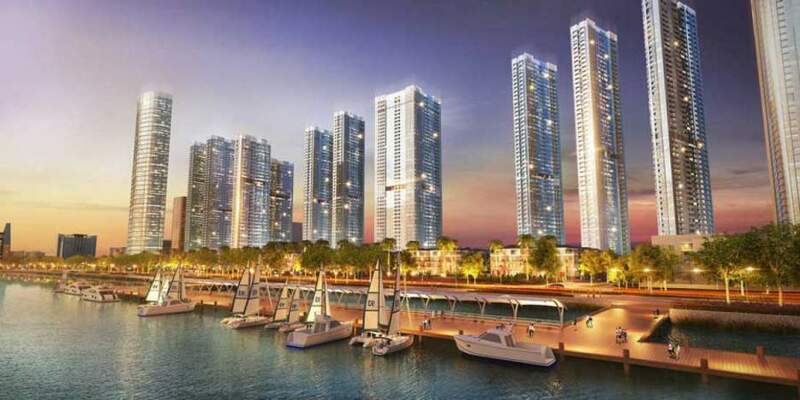 What about the price of Vinhomes Golden River? Vinhomes Golden River apartments project are divided into 3 main types of apartments: one bedroom apartment, 2 bedrooms and 3 bedrooms. The price of a one bedroom apartment is about $174,000/unit which is suitable for newlywed couples. With only $300,000/ unit you own a 2 bedroom apartment already. It is suitable for families with 3 or 4 members. And with only $520,000/unit you will also own a 3 bedroom apartment, which is suitable for many families. With these 3 types of apartments, you can completely select the most suitable apartments and the best for your family. You do not have to worry about anything, but bring your family to Vinhomes Golden River to enjoy the high life. 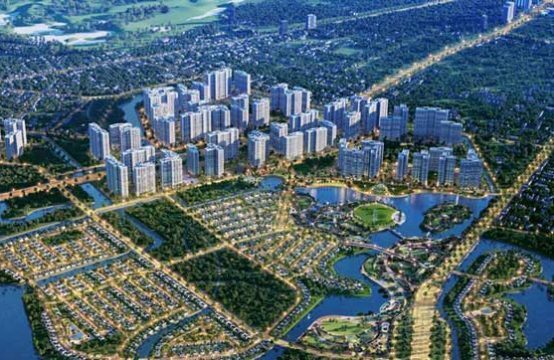 Should Invest In Vinhomes Golden River?